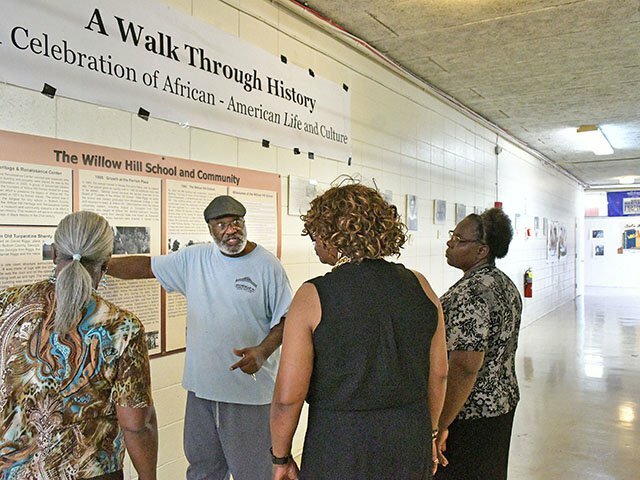 Eugene Lanes, center, gives a tour through the history of the Willow Hill community and the Willow Hill school during last weekend's Willow Hill Heritage and Renaissance Festival. The Willow Hill Heritage and Renaissance Center in Portal was the site of the annual Willow Hill Heritage and Renaissance Festival during the Labor Day weekend. Gathered for the event were those who attended the former school, which was one of the first schools for African-Americans in Bulloch County, along with descendants of founders. 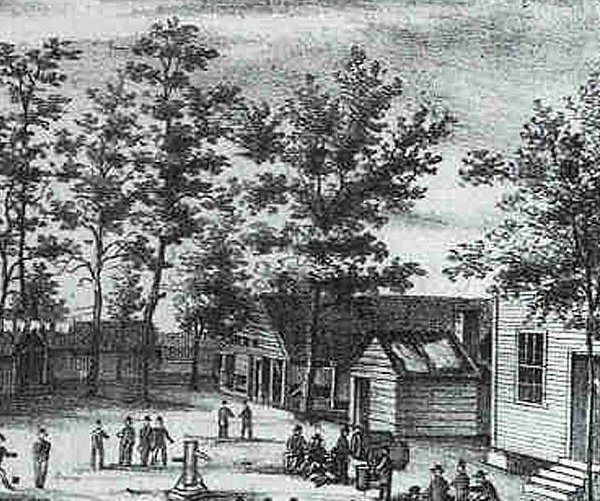 The original Willow Hill School was founded in 1874 during Reconstruction. 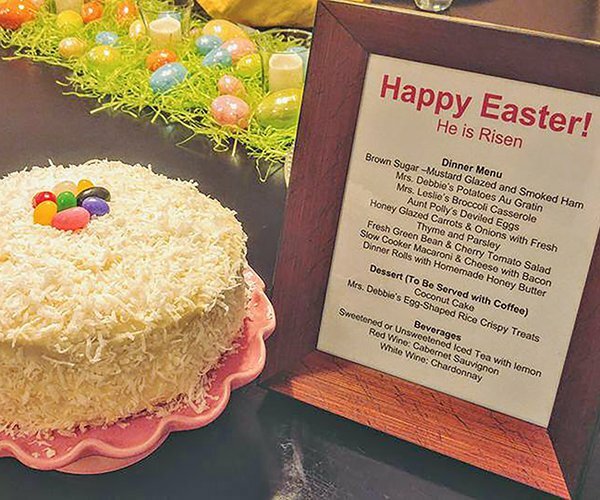 On Saturday, attendees participated in organized bike rides all over the countryside, followed by a prayer breakfast with Gay Hill Missionary Baptist Church Pastor Larry Cone as the guest speaker. The afternoon brought free food and activities for youth, a soccer clinic, basketball fun with Larry "Gator" Rivers of the Harlem Globetrotters and free health screenings. There was also a lecture on African-American churches in Bulloch County by Dr. Alvin Jackson, president of the center. The weekend concluded with a meal, followed by a gospel extravaganza, with hosts Pastor Frankie and Rev. Jean Owens. 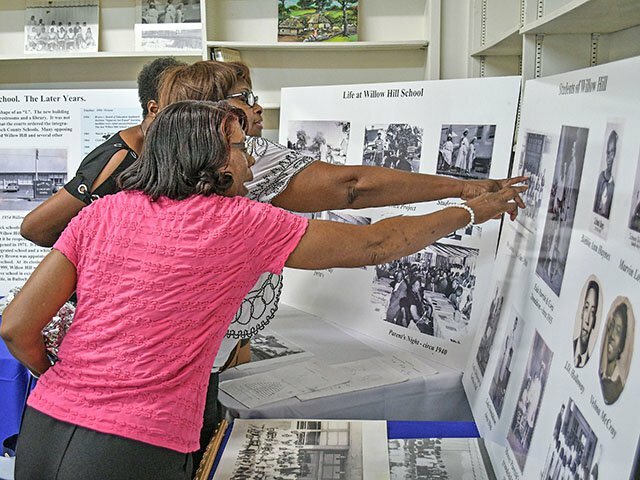 Regina Lee Benton, front, Evelyn Ward Johnson and Margo Jones Williams look for pictures of themselves and classmates as they reminisce about their time at Willow Hill School. The three women graduated from Willow Hill in 1962. 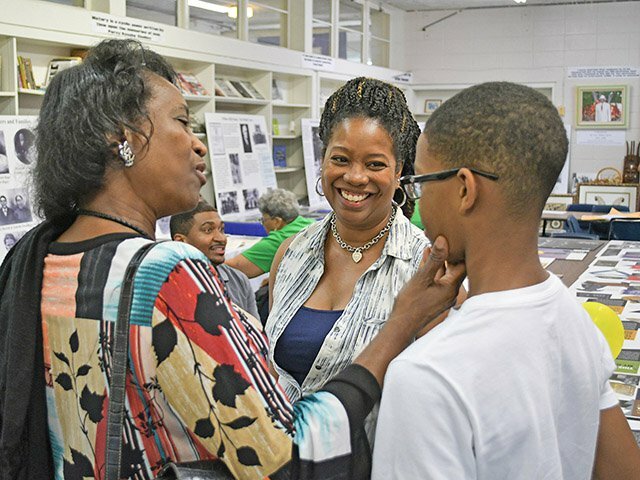 Lummie LaShay Allen Baker, center, introduces her son, Jalen Harris, 13, to her former teacher, Enola G. Mosley during the festival, above. 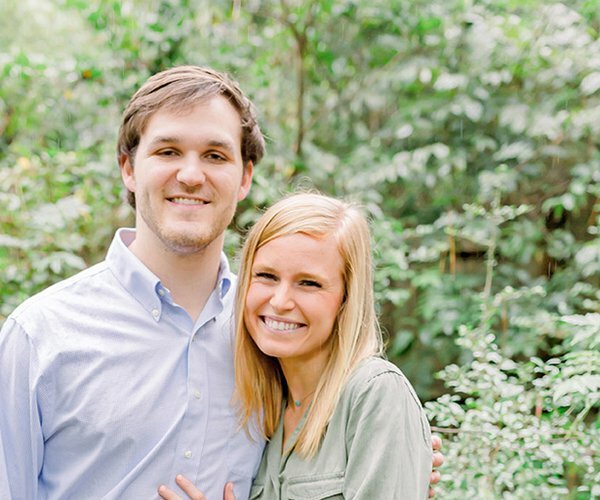 Mosley, a 40-year veteran teacher who now teaches 10th grade English at Statesboro High, attended Willow Hill School and taught there for a short time. Lashay Allen Baker, who now runs media centers for Dekalb County Schools, and son Harris are descendants of the founders of the original Willow Hill School.